Requires clean dry air 5 micron max. 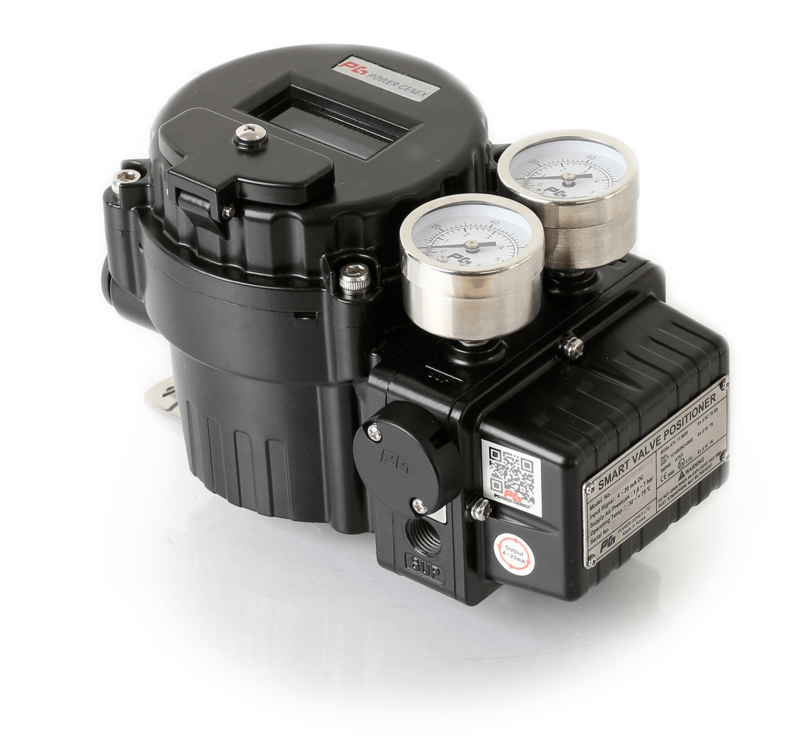 Power Genex Exd Zone 1 electro-pneumatic positioner, smart type with auto calibrate and programmable features. 4-20mA input signal. Low air consumption. IP67 epoxy coated aluminium housing. Universal mounting bracket conforming to Namur and VDI-VDE3845. Product support is available either via the Knowledge Hub, click the on-line chat icon during UK office hours, by emailing [email protected], or calling! AVS have been lucky enough to get an early look at J+J’s newest actuator and wanted to share with you some of the features of the new range. simple electronic components are light, are free of security issues, and very cost effective.